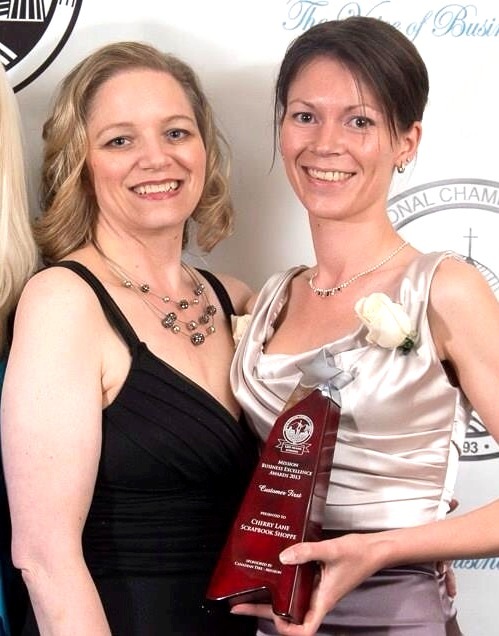 Cherry Lane Scrapbook Shoppe is locally owned and operated and was officially incorporated in April of 2011. It took many months just to get that far, and many more months of preparation, crossing of T's and dotting of I's to get the doors open. 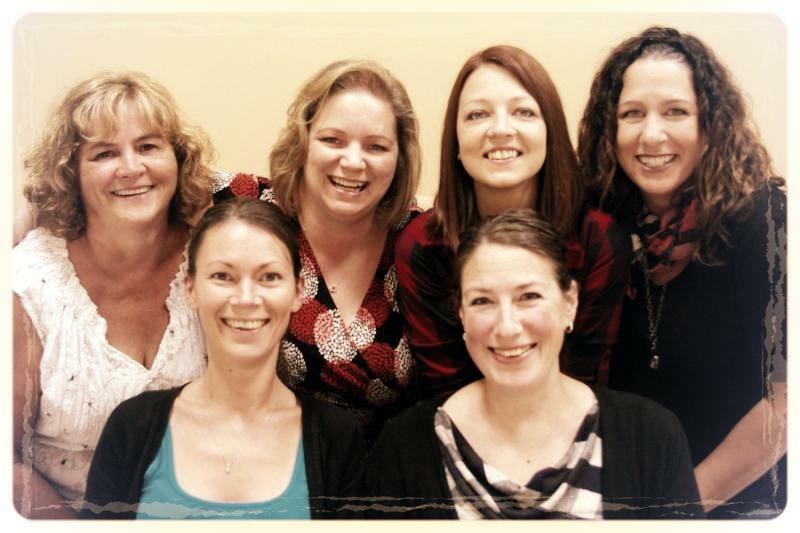 We threw open the doors in December of 2011 to an ecstatic horde of papercrafters and we haven't looked back since! Cherry Lane Scrapbook Shoppe is the culmination of a long-time dream... what crafty girl wouldn't love to talk about paper and get inky all day? ... is to guide and help you in preserving today's moments as they become they become the memories of tomorrow. We are constantly working to create new classes to inspire the seasoned scrapbooker and light the creative fires of those who are just beginning. 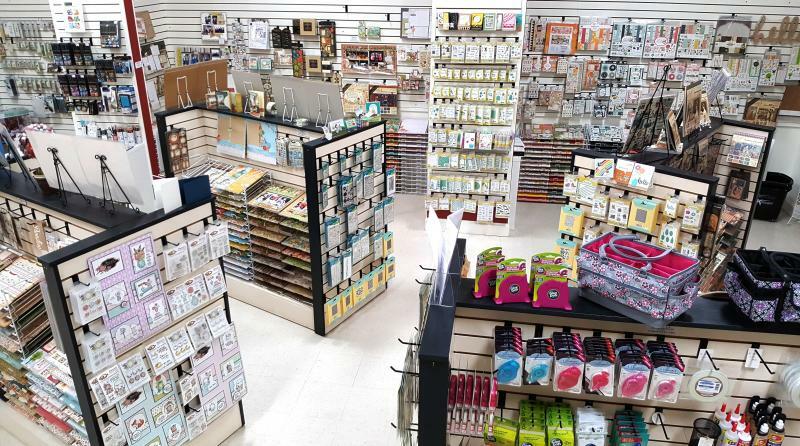 Come be INSPIRED - visit our cheery and charming shoppe where our knowledgable and friendly staff are ready to assist you in all of your scrapbooking, papercrafting and creative needs. one of these short videos! Even Santa loves it here!